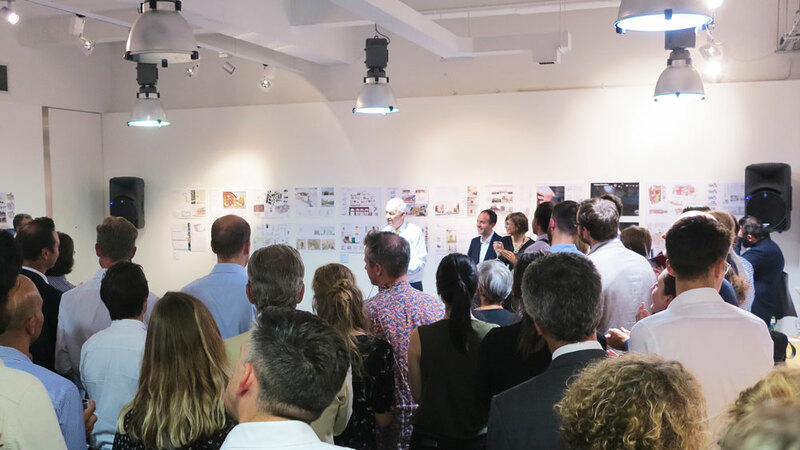 We’re proud to be shortlisted for 'Hidden Homeless', a competition seeking innovative approaches to decent housing for homeless young people in London. Our proposal, in collaboration with the award-winning Amos Goldreich Architecture, focuses on building a neighbourhood and providing opportunities through co-living/co-working. Homelessness, access to housing and tenancy vulnerability are key areas of our work here in the UK, particularly surrounding temporary accommodation. Our projects empower vulnerable individuals and families to ensure their voices are heard within design processes and service provision. 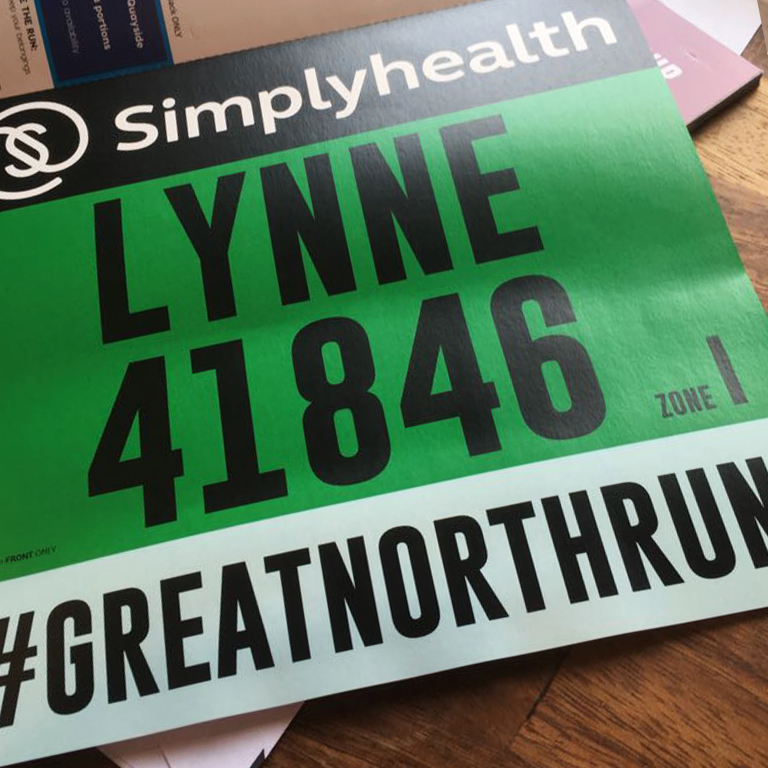 Mother of two, Lynne Ashbridge is taking on the famous Great North Run this September, raising awareness of and fundraising for our work. Not a runner and, in her own words, partial to the 'occasional' chocolate brazil nut, this half marathon will be no mean feat. Hear from Lynne about why she's putting herself through it, her training journey so far and her fundraising goal. I've always watched and supported the Great North Run - it's an institution born in the North East and is very dear to our Geordie hearts and minds. This year Jo asked if I'd run the GNR with her for AzuKo. Beth soon joined us in solidarity, and is running a marathon distance over 6 races throughout New York City. Like us, she'll finish her running endeavours on Sunday 9 September. All three of us will cross the finish line together (hopefully). Steve took me out running and in truth I barely ran for more than 200m. My chest was burning; I could hardly breathe. But not to be defeated I continued to go for small runs, which were always difficult. Eventually I participated in a 5km parkrun. I remember thinking I would never make it to the finish line. I DID and that gave me encouragement to go along the next week and try again. I have been running now for 9 months and I don’t know how it has happened as it has crept up on me slowly but I am now running for 90 mins (who would have thought that possible in the early days?) I have lost about 2 stone in weight and I feel fit and healthy. As a team my daughters and I are aiming to raise £3,000 of which every penny will most definitely be put to good use in the design and construction of JAAGO playspace. When children get a good start in life it can be truly life changing and the world will be a better place for it. What is getting me through this gruelling training is remembering how blessed I am and have been throughout my life. If I can help AzuKo improve lives then running 13.1 miles is a small task to undertake. Please sponsor us and spread the word amongst friends and family. We assure you that every penny raised will be put to the very best of use. The playspace will improve learning, emotional development and wellbeing, and most of all the children will be given the opportunity to just have fun. What can be more important than that? Wish me luck on 9 September. Hopefully I'm on track with my training - I'll certainly give it my best shot. If I can't run the entire route I will crawl across the finish line. That’s my promise to all our supporters! Lynne is currently at 60% of her fundraising goal. Show your support for her incredible effort.